With all the buzz and interest in scaling lean and agile practices in the industry today, we at Agile House feel that it's time to have a regular forum for Minneapolis-based practitioners to share their knowledge, experience, challenges and questions with each other. While we are advocates and practitioners of the Scaled Agile Framework, these will be framework- and methodology-agnostic events; no religious wars allowed! Just open, frank conversation around what's working and what is still a struggle in our scaling efforts. 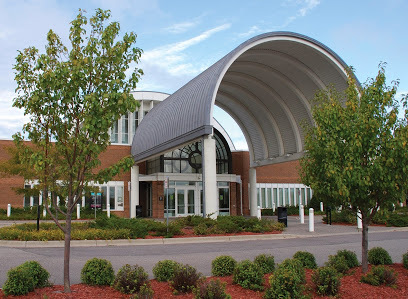 Stay tuned for our next event at the Eden Prairie Library. Please RSVP your interest in these events by clicking here or with the Register Now button below. Contact Agile House for more information.